From dedicated memory cards to required internet connection to move files, Sony has taken extra precautionary measures with the PS Vita to prevent the hacking of its hand-held console. This is understandable, considering what happened with the PS3 and PSP. So when a new exploit was released that would allow users to play pirated PSP games on their PS Vitas, it seemed like a victory for the hackers over Sony. But in truth, it was a blow to the hacker community, with almost Shakespearean drama in the background. In the last entry of his blog, the hacker Coldbird details the terrible unfoldings of what went down behind the scenes. According to Coldbird, the initial security hole was discovered 4 months ago. 3 months later, a working installable modified PSP firmware (custom firmware or CFW) had been developed. The people working on the CFW continued to work underground and away from the eyes of Sony and the public. Then, through a careless act of backstabbing (et tu, Brute?) by one beta-tester, tragedy struck. The CFW was leaked and entered circulation among rival hackers, until it fell into the hands of one individual who opened the floodgates and released it to the public. *name removed*: By releasing these files, not only does Sony have the files to stop this exploit, but also the public is aware of what they need to do. As a result of the events that occurred, Coldbird has publicly announced his retirement from the hacking community (for the second time) and taking all his hacking work and knowledge with him. In the meantime, the CFW itself will most likely be unusable very soon, if it isn't already. 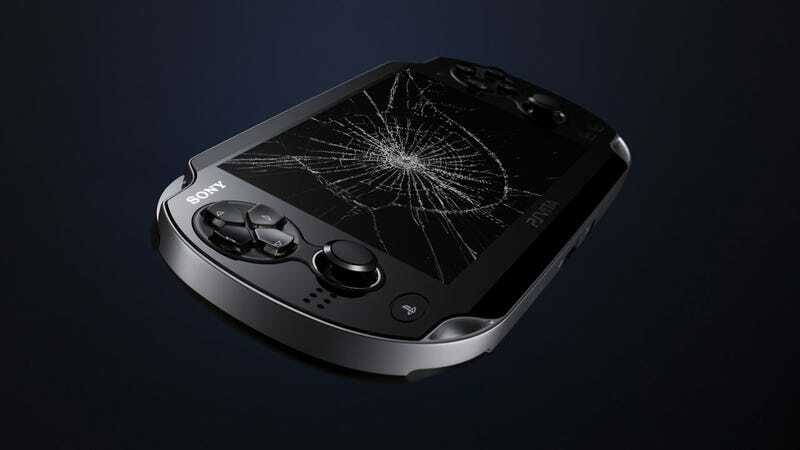 The security holes will probably be patched and a new firmware for the Vita will be released, and now that Sony has its eye on the hacks that were leaked, no hacker will want to work on them, lest they risk the full fury of Sony's legal department. While I'm sure the hackers will find a way through the Vita's security eventually (they always do), it looks like the little handheld is secure for now.